Unit-C is fractionally owned. 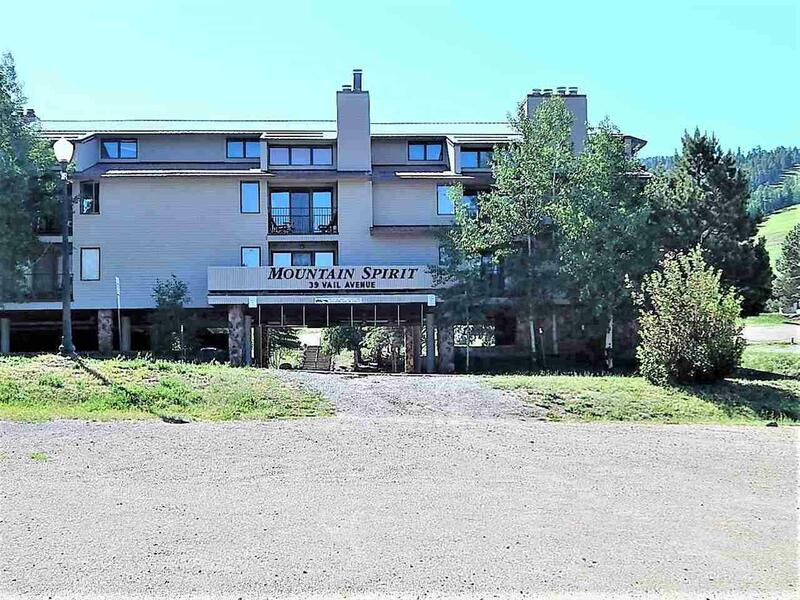 This beautiful condo sits directly below the Angel Fire Resort Ski Lodge and ski mountain base area. 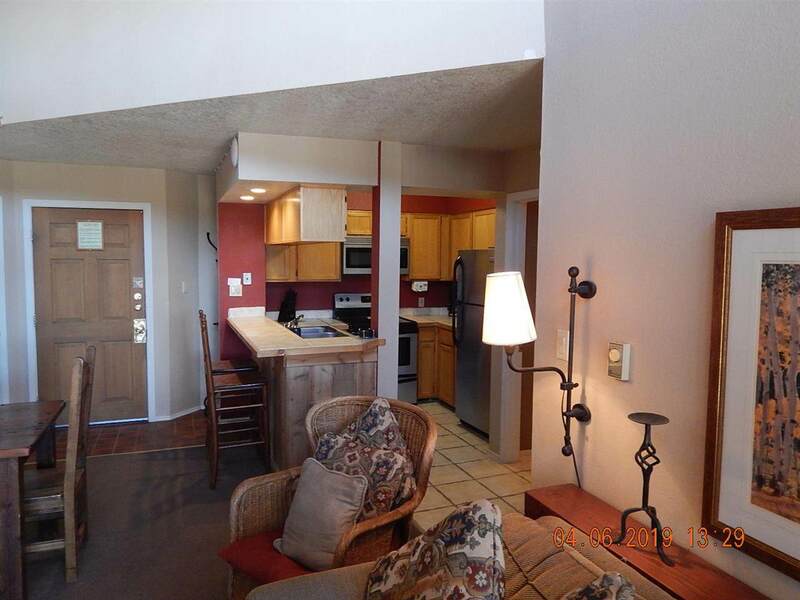 Easy walking distance to multiple restaurant and shopping venues. The living room features a Wood burning Fireplace, Queen-size Sleeper Sofa, Flat Screen TV with VCR/DVD and Dish Service. Both bedrooms contain King-size beds and the master bedroom also has a Flat Screen TV. Purchaser owns 12 weeks in each calendar year on a rotating basis, and can book up to two weeks every other month or rent their weeks out if not using. 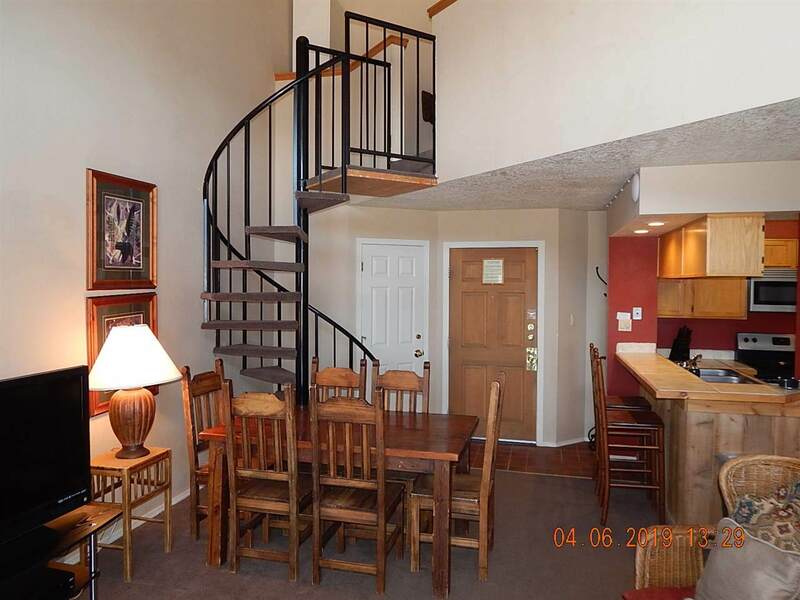 Condo is fully maintained by Angel Fire Resort Property Management and updated on a regular basis. 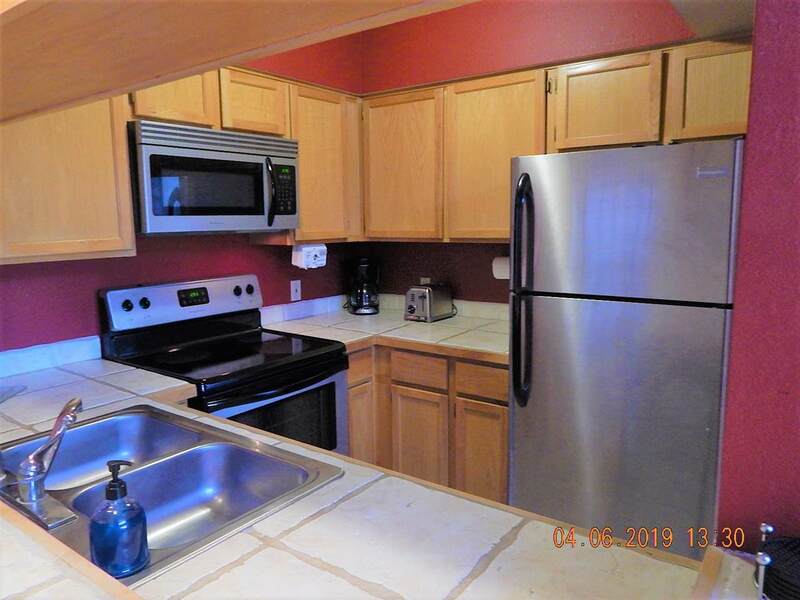 THIS UNIT WILL HAVE 2019 DECEMBER 20th THRU JANUARY 3rd FOR OWNER USE OR RENTAL! !